To start, the location wasn’t the easiest to find at night due to its proximity to the marina and poor street lighting. However, once inside we were warmly greeted, and there was a nervous enthusiasm for both us and the owners to get to know each other. Formalities aside, we started to gain a real appreciation for their passion and desire to make a splash in the marketplace. Their lobby is a bit small without many amenities, but what it lacks in frills it certainly makes up for in friendliness. The room itself is an older generation, one room, linear path game through a series of locks & boxes (experienced players may suffer lock/box fatigue). The set is fairly authentic and the theme isn’t merely pasted on. The strength of this room comes from the consistency of puzzle/theme integration with both working to support each other. Although the theme consistency of the puzzles was admirable, the puzzle variety, intuitive flow, and team building component was lacking. So what can be said of this room then? Would I recommend it? The answer varies. 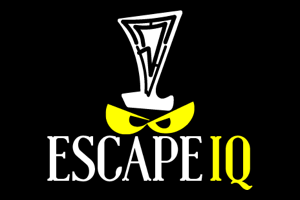 I would say “Yes, try this room!” if you are fairly new to escape rooms or have never done one before. Spy vs. Die is a great room to try your hand at and you won’t be disappointed. At the same time, experienced enthusiasts will most likely feel frustrated by the older generation design of this game and the linear lock/box fatigue they long to escape. The ideal team size for this room would be 3-5 players depending on your desired level of engagement and challenge. 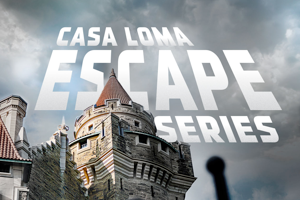 All in all an admirable first entry from the folks at Durham Escape Rooms! This game has been retired for well over a year.